Just embarking on maternity leave? Or dreading it ending soon? Here are four lessons we’ve learned that may help you. Remember the sheer joy you felt the moment you found out you were expecting? You know that there will never be a point in your life ever again that will mirror the excitement, exhilaration (or mild panic). But the months have passed, and now you’re maybe just starting maternity leave. 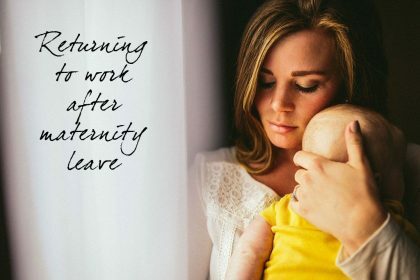 Or perhaps you’re mid-way through it, and either itching to get back to work, or dreading the thought of leaving your baby with someone else soon (or even a little bit of both). We get it, because we’ve been there too – and we’ve seen many of our friends experience it as well. 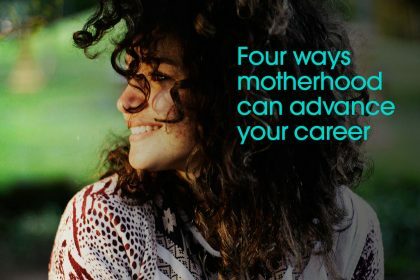 To help you make the most of your maternity leave, and navigate the next phase of your life (and parenthood), here are four lessons we’ve learned. It’s all too easy to be overcome by the overwhelming sense of unconditional love you feel for your baby. When you first leave the hospital, and settle in at home with your new little one, you can be forgiven for having nothing other than thoughts of you and your family taking up your headspace. And that’s great, for a while… but if six weeks on, all you still want to talk about to your friends is your perfect little bundle of loveliness, sleepless nights or teething, don’t be surprised if their visits or phone calls become less frequent. So remember to ask about (and be genuinely interested in!) their lives, and value your friendships as two-way relationships. And ensure your friends are still around once you emerge from your maternity leave bubble. 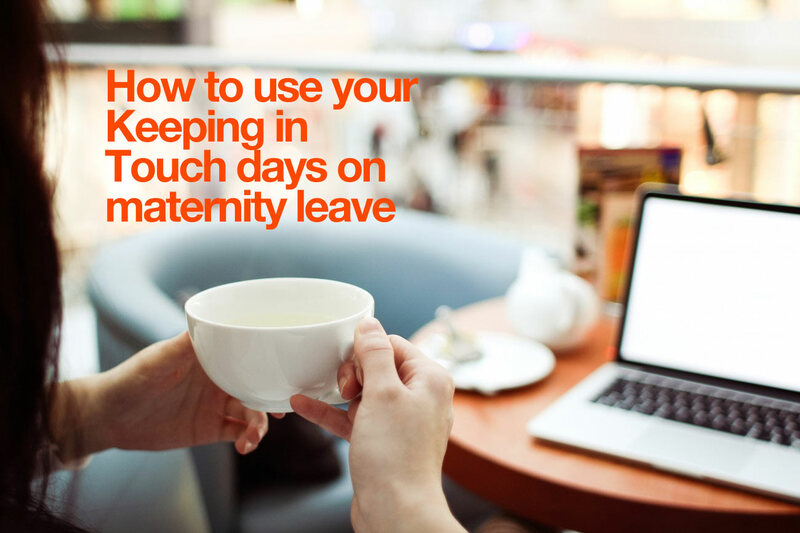 You may be lucky and be on maternity leave with full pay and great benefits. 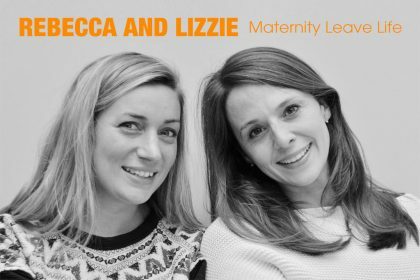 But more often than not, after six months of maternity leave you’ll find yourself slipping onto a statutory payment plan. And that’s when things can get a little tight. You won’t have as much money coming in, and your little one will be outgrowing tops and getting through nappies and baby food faster than you can keep up. So you may want to consider alternative ways to make your money go further, and even add to your dwindling family funds. One option you may consider if you need money fast is to apply for a title loan online only (you can usually secure a personal loan without a credit check, and you could see the money in your account within 24 hours). The baby blues are a very real phenomenon, and no expectant mum can understand their impact until they hit. One moment you’ll be making a cup of tea, the next you’ll be sobbing uncontrollably. The extremes of emotions can be exhausting, and it’s important to have a partner who is supportive during these times. As well as ups and downs you may find yourself getting moody and irrational. This is normal straight after giving birth and will settle down. However, if you’re worried it may be more than just baby blues, then talk things through with your doctor. If you do have post-natal depression it’s important to get help. Six months or year off work may seem like a long time, but you’ll be surprised how quickly it will pass. So make the most of your time with your baby, and do consider what you want to do once it finishes. If you’re certain you want to return to your old job, make sure you understand your legal rights, and don’t be afraid to ask for flexible working. Keeping in Touch days (KIT days) are great way to maintain contact with work, and ease yourself back. If you’re thinking of starting a business, find out how our online course Kickstart can help guide you through your first year, showing you how to build your business every month. Maternity leave is a wonderful privilege. So if you’re lucky enough to be able to take it, savour ever moment! It’s an amazing, unmissable opportunity to bond with your baby, and take a well-earned pause from your career. 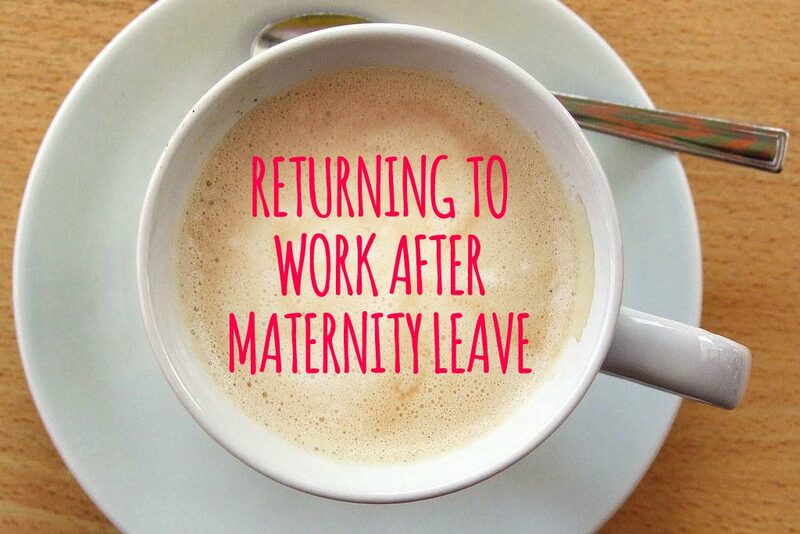 And if you’re just embarking on your maternity leave now, we hope you enjoy it.